A few years ago the fish stock in Cleabarrow was badly predated by otters with the loss of many large carp. Since then WADAA has carried out a major restoration project on the fishery. An otter proof fence has been erected, the weed has been brought under control, the overgrown islands cleared and numerous snags removed. Further work to replace the existing pegs and walkways is now complete and this little gem of a fishery is once again back to it's best. Cleabarrow has also been generously restocked. Most of the carp are currently in the low teens but with odd larger specimins. The tench were less affected and the fishery can boast a number of fish to 8lbs with plenty around the 5 - 6lb mark. A small number of good bream up to 8lbs are also present along with a population of golden rudd. All the usual baits are effective including boilies, pellet, meat, sweetcorn and bread. Fish patrol the islands and shoreline and a bait placed close to overhanging vegetation often produces a run. 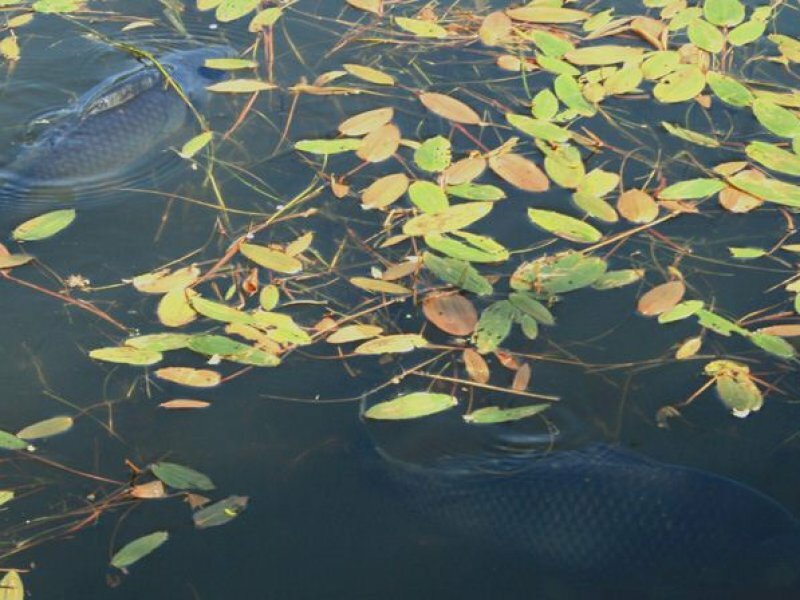 The carp are easily spotted in warmer weather and can be stalked in the margins with surface baits. Cleabarrow has seven substantial pegs and four prepared bivvy sites for overnight fishing. The fishing at Cleabarrow is now reserved for WADAA members but memberships are readily available. 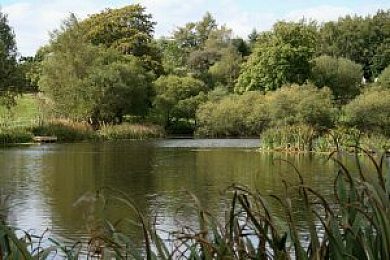 Cleabarrow Tarn is situated opposite Windermere Golf Club (about 2 miles from Bowness) on the B5284 Bowness to Kendal road. There is limited parking for about 5 cars just off the road bend adjacent to the fishery. Access is through the gate 50 yards along the minor road.